Living on the Mid North Coast of NSW, our dogs are a loving and important part of our family. 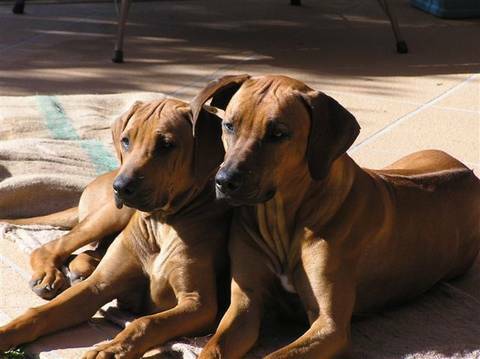 When choosing a Ridgeback, whether for a top show dog or the very best family pet and loyal companion, we believe temperament and soundness are of upmost importance. We are totally dedicated to the breed and our aim is to breed quality Rhodesian Ridgebacks that display all their wonderful characteristics. then you are welcome to sign the visitors book. 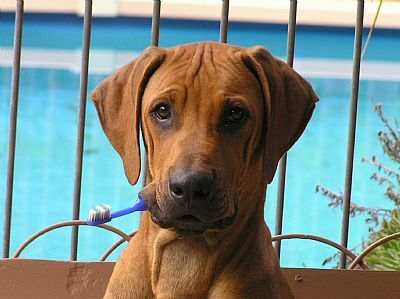 Thank you for visiting the TERJON Rhodesian Ridgeback Site.